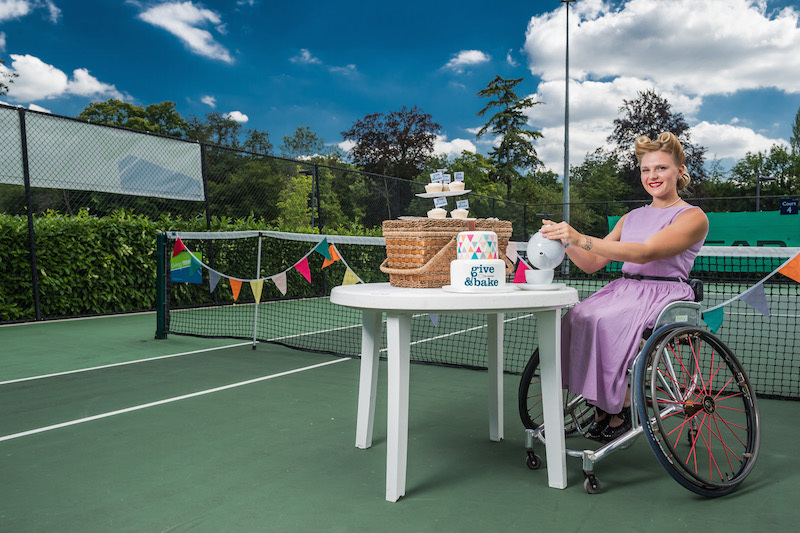 Wimbledon 2015 Wheelchair Ladies Doubles Champion Jordanne Whiley has ‘served’ up a cake to urge people across the country to get baking and help provide life changing care and support for disabled people. The tennis ace is supporting Give & Bake which is about bringing together friends, family and work colleagues for a cup of tea and a slice of cake in exchange for a donation. Whether it’s a tea party at home, cakes for the office or a traditional bake sale at school, the money raised will make a positive difference to the lives of disabled people across the UK. 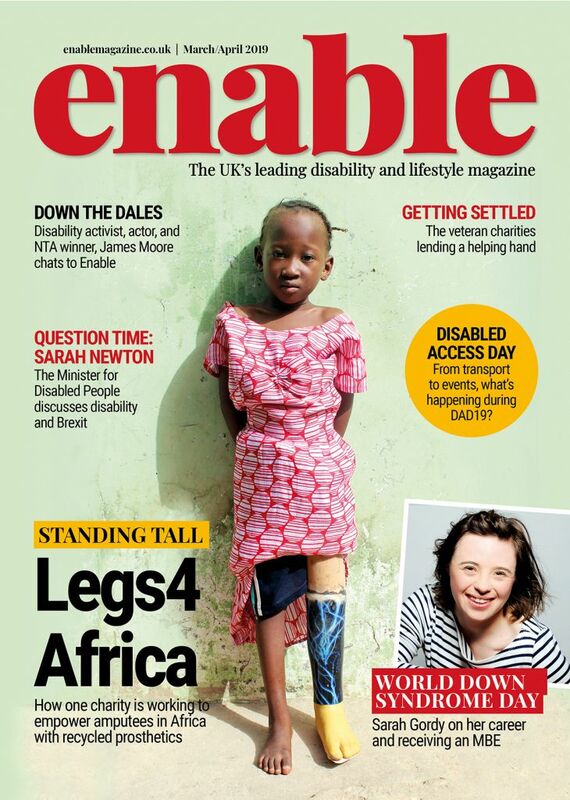 One in six people are disabled in the UK. 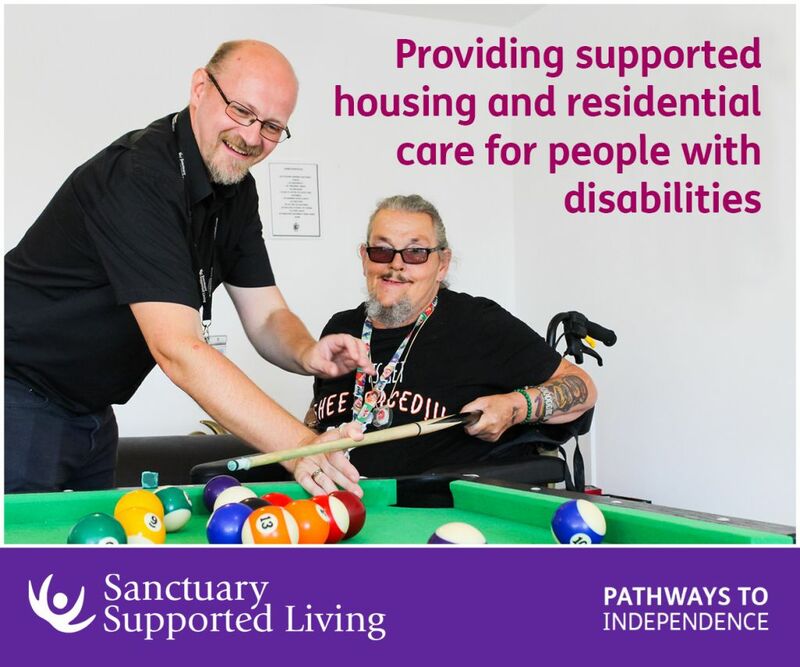 Leonard Cheshire Disability supports disabled people to live independently, contribute economically and participate fully in society. It’s really easy to get involved in ‘Give & Bake’, to register visit leonardcheshire.org/giveandbake or call 020 3242 0264. Be the first to comment on "Wimbledon champion ‘serves’ cake for Give & Bake"